At Woodland we are devoted to producing a range of traditional timber windows and doors unparalleled in quality and performance. 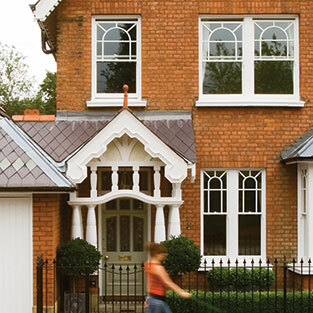 Born 30 years ago from a bespoke joinery and design practice, Woodland has evolved to offer a range of timber windows and doors which we believe is unsurpassed. 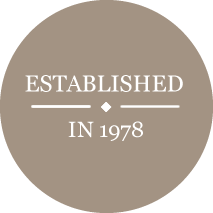 We remain a family-run business and we are proud to say all our wooden windows and doors are manufactured in the UK at our factory in Kingston upon Thames, Surrey. 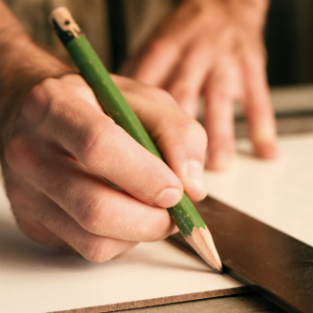 We strive to achieve perfection in quality, personal service and attention to detail in everything we do. From initial design to finished installation we tailor our service to suit your needs, combining traditional design with modern technology. 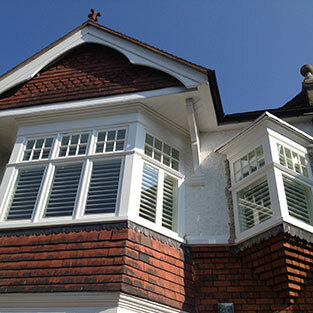 We have a wide selection of quality products including sash windows, casement windows, French doors and bifold doors. At Woodland, all quotations are free of charge. Contact us today to book one of our team for a visit. Do you work in the trade? Contact us for all you need to know about our product performance.